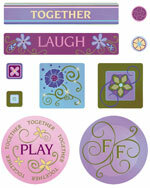 A wonderful co-ordinating range of stickers in refreshing designs for the Spring season. 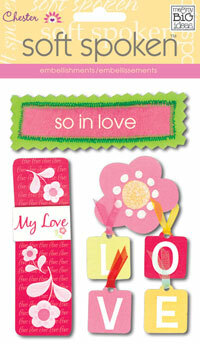 Each stack contains all you need for Easter, Mother's Day, Valentines and more! 25 sheets of clear and cardstock stickers . 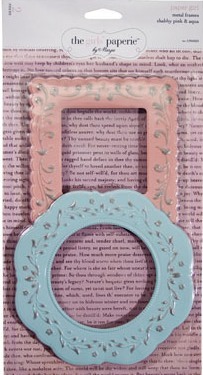 2 lovely frames (1 pink, 1 aqua). Pack of 12 cork buckles, six of each design. Each buckle measures aprox 1.75" across. 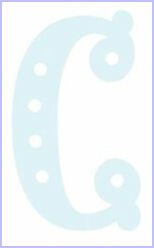 Pack of 50 cork washers, each measuring approx 0.75" across. Contains 3 units, each measuring 6" x 3"
These unique 3-dimensional embellishments are all handcrafted. Self-adhesive they adhere to most surfaces. 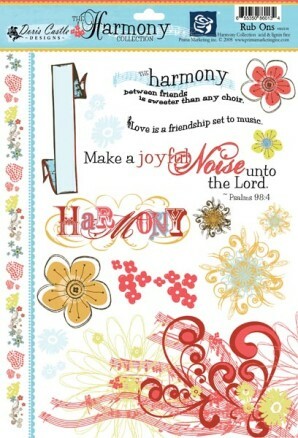 A perfect addition to your scrapbook layots, greeting cards and craft projects. 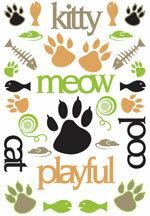 Pack measures approx 6" x 4.5"
Make a grand statement with these incredible three-dimensional stickers! Grand Adhesions add depth and texture to all your special projects. 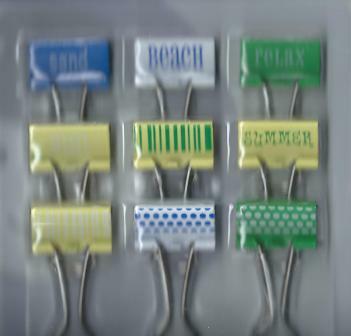 They’re acid-free, lignin-free and hassle-free -just place, press and presto! 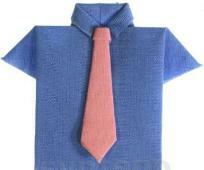 You’ve added a special touch that friends and family will treasure. 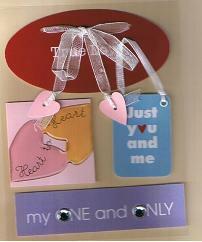 Fun glitter shapes printed on acid free chipboard. 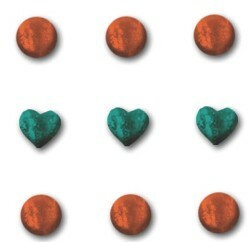 Twenty-seven shapes per package, three of each design. 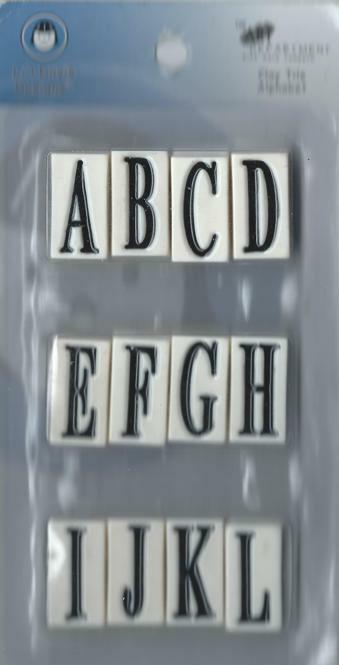 Lightweight and easy to use these clay alphabet letters gives you the look of handmade clay without the work! 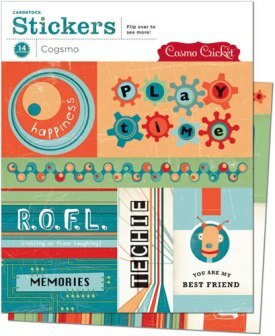 Contains 48 rectangles, 24 Ovals, 39 circles - Pre-cut, just peel and stick! The Charming Chipboard Alphabets are approximately two inches tall and contain forty letters per package. Extra letters are A, B, C, D, E, I, L, M, N, O, R, S, T and U. Printed on acid-free chipboard. 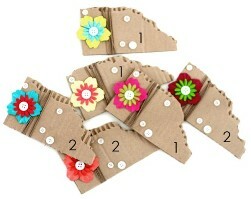 These clever Embellishment Kits from Dovecraft are a must have for all Crafters! 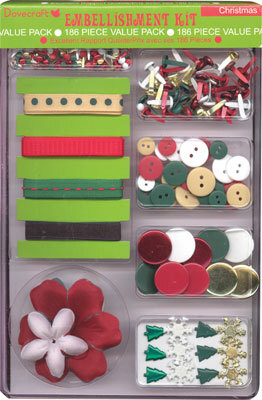 Each kit comes in a beautifully presented box which contains a massive 186 coordinated embellishments. 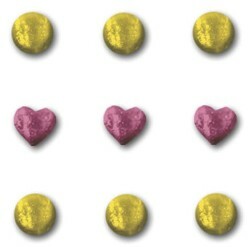 Each pack includes a themed selection of mini, large, jumbo and shaped brads, buttons, ribbons and silk flowers. 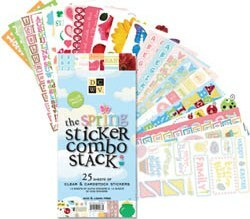 A great value kit for all your craft designs! 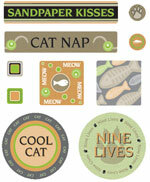 Two 6" sheets of cardstock stickers perfect for cards and projects. Single plate per pack. Includes adhesive foam tape. 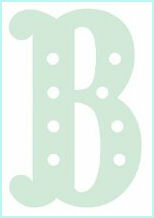 For scrapbooking, card making, jewellery and much more! Click here to view styles. 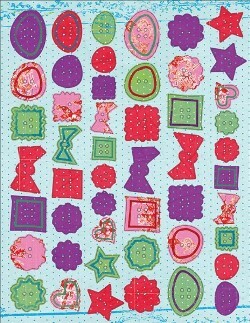 These cute embelllishments can be used for papercrafting, embellishing bags and other accessories and jewellery making. 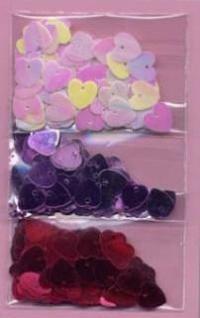 Pack consist of an assortment of sequin hearts. 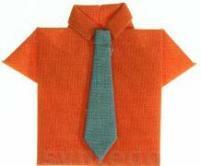 Approx size 5 x 5.5 cm. 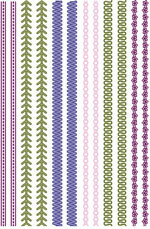 Single embossed heavyweight charm approx 2x1.5"
1.8metres of wire bead garland per pack. 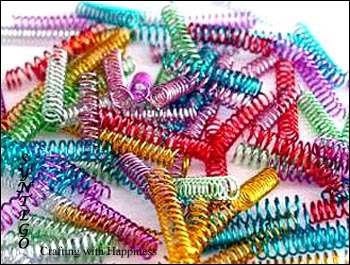 Curly Q's are beautiful handmade paper quilling that will make cards and scrapbook pages distinctive and unique..